Greetings from i Creative Ideas! 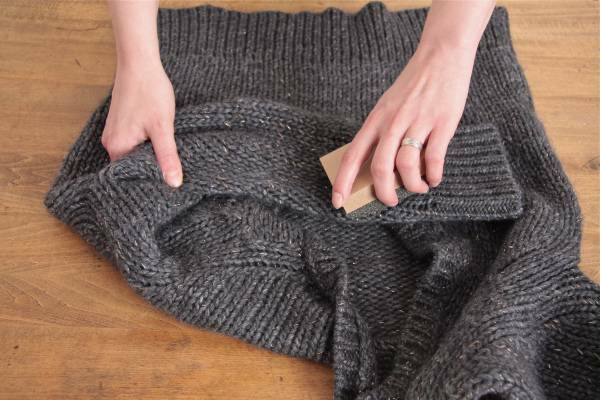 Are you bothered by the everyday clothing problems? 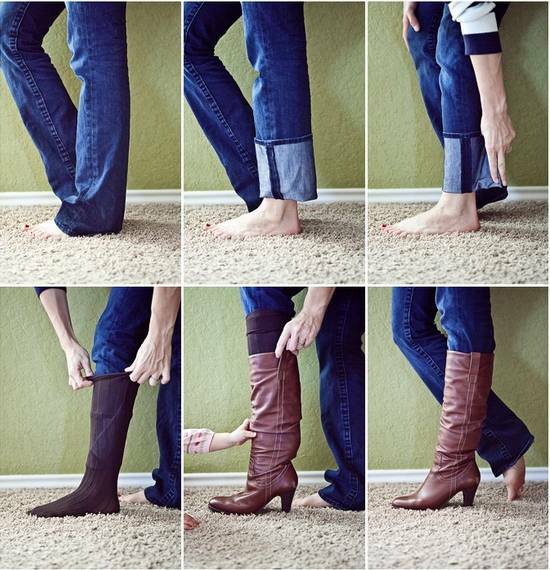 Jeans are too long. 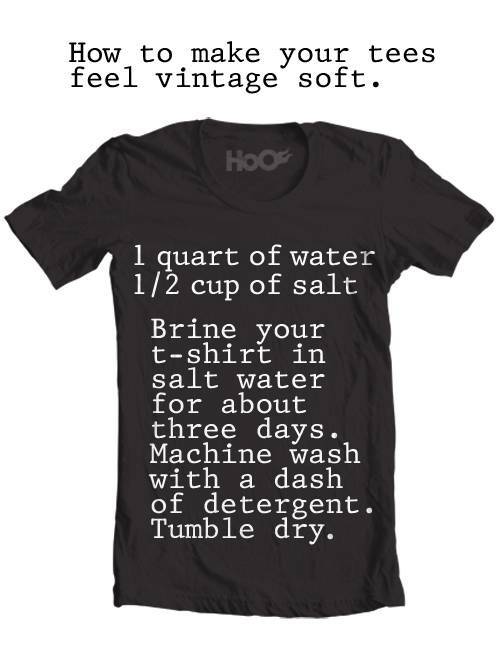 Clothes get stains. Shoes are too tight. Bra straps slip off your shoulder. Clothes are shrinking…The list seems endless. 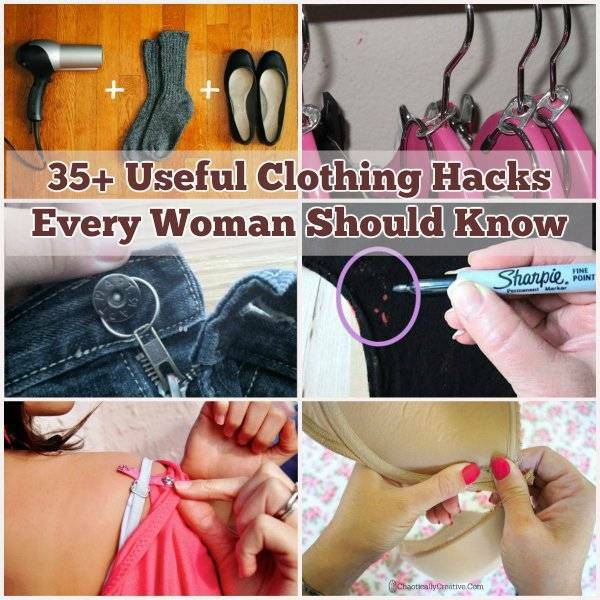 Luckily, there are always ingenious clothing tips and tricks that will make your life so much easier. 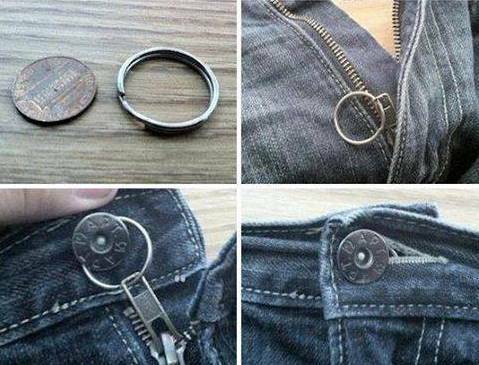 Here at i Creative Ideas, we have rounded up more than 35 useful clothing hacks that will save you time, money and sometimes, embarrassment. 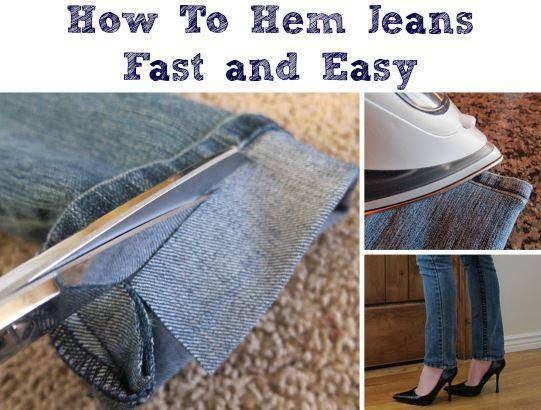 Hopefully you will benefit from some of these helpful clothing hacks and next time you encounter those problems, you know what to do. Let’s check them out! 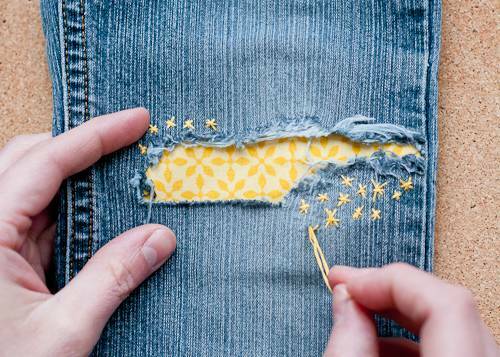 Continue on page 2 for more clothing hacks!